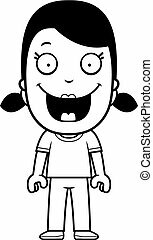 Cartoon girl olympian smiling. 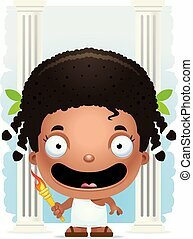 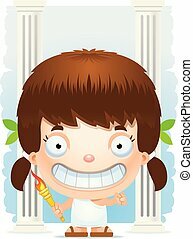 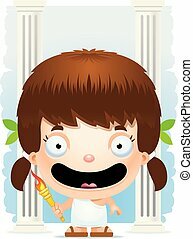 A cartoon illustration of a girl olympian smiling. 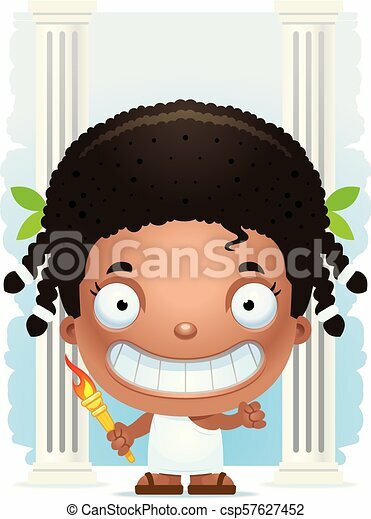 A cartoon illustration of a girl Olympian smiling. 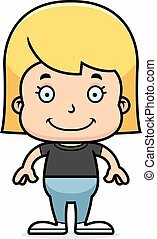 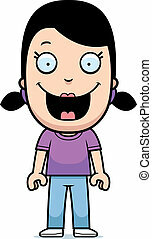 A happy cartoon girl standing and smiling. 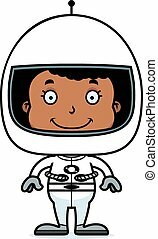 A cartoon astronaut girl smiling. 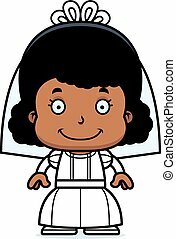 A cartoon bride girl smiling. 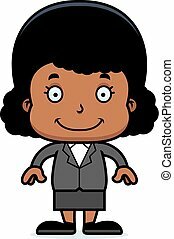 A cartoon businessperson girl smiling. 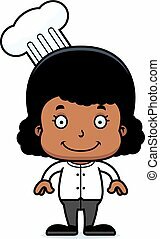 A cartoon chef girl smiling. 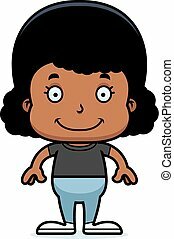 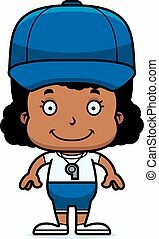 A cartoon coach girl smiling. 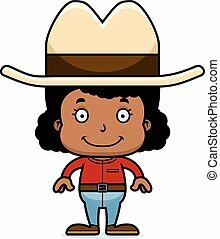 A cartoon cowboy girl smiling.